Classically trained vocalist/composer turned sonic sage of the contemporary. 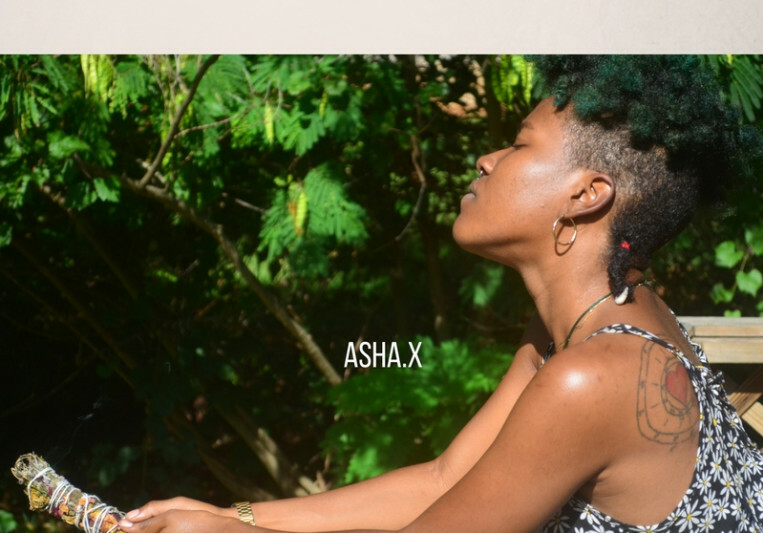 Asha Adisa is a 24 year old composer/singer/songwriter/producer from Chicago. 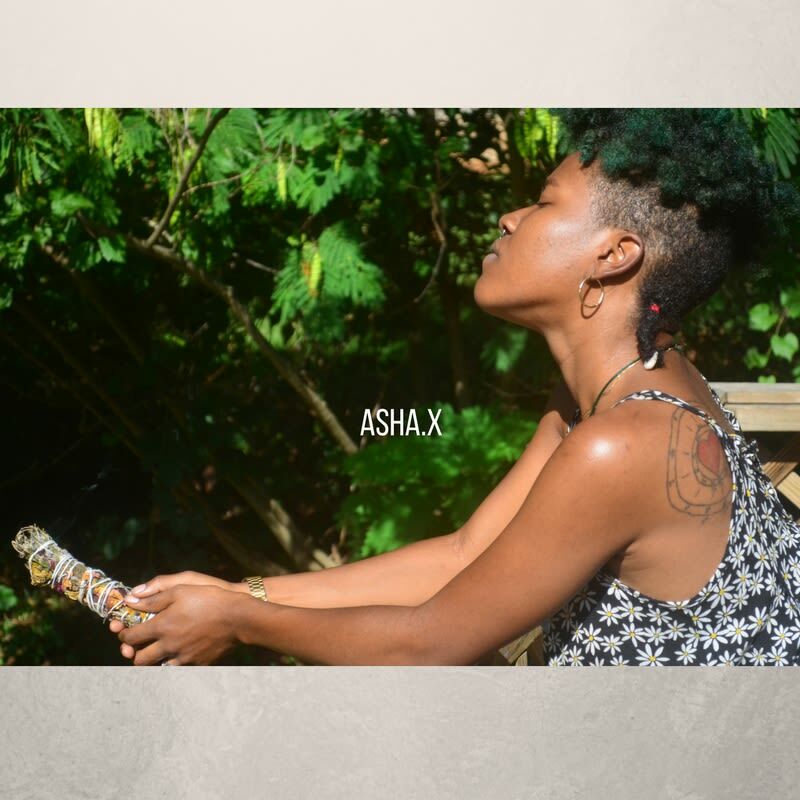 Trained at Howard University, Asha channels their knowledge of Black American musical traditions and fuses it with their obsession with esoteric transformation and social progression. Think black intelligentsia pushed through a trap music, millennial filter. Jazz fusion crafted through the midi controller. Their vast experiences at the intersections of blackness, queerness and womanhood facilitate an equally exploratory and enthralling sound. Compositions and songs available for all visual media placement. Exclusive and non-exclusive. BMI registered.